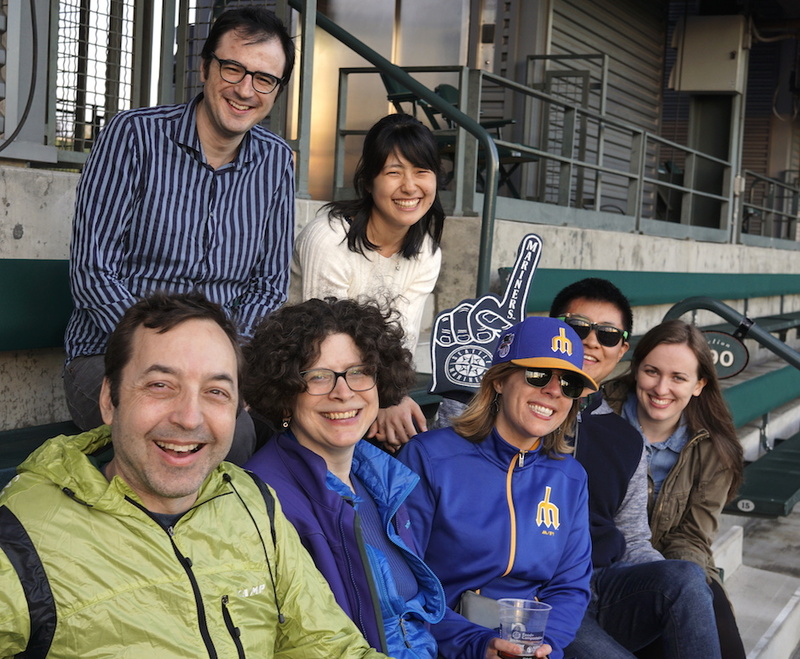 We're a research group in the Departments of Biochemistry and Physiology & Biophysics at the University of Washington School of Medicine. 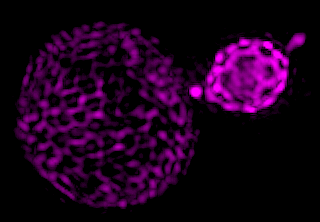 As cell biologists, our goal is to understand how cells within human beings and other organisms are themselves organized. Our laboratory is particularly interested in subcellular degradative organelles called endosomes and lysosomes. We seek to understand how these organelles are constructed at the level of molecular and biophysical mechanisms, and how these mechanisms lead to health or, when perturbed, disease. 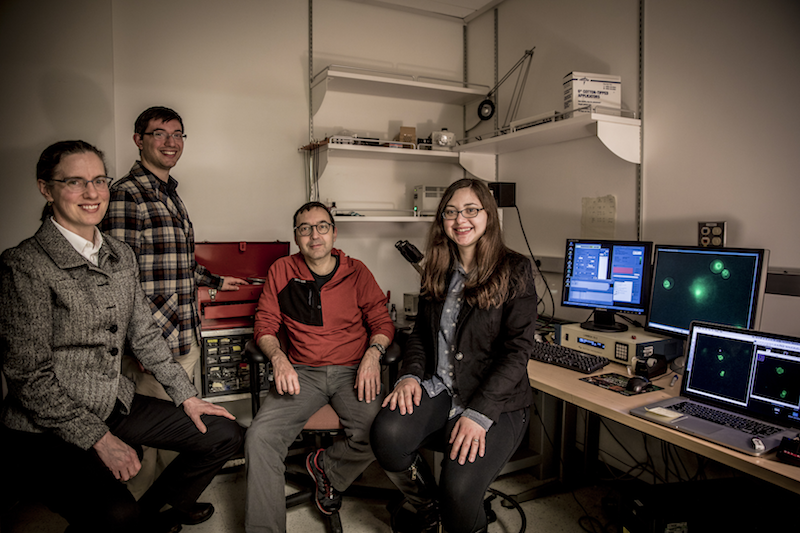 We played a small part in what I (Alex) think is a ground-breaking discovery by Hannah Ledvina, a graduate student in the Mougous Lab. Hannah has discovered that a protein injected into host cells by the bacterial pathogen Francisella is the prototype of a new family of lipid kinases. 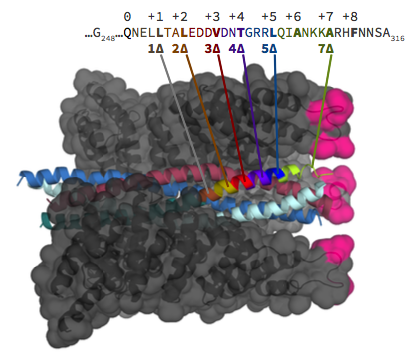 These kinases generate PI(3)P, a key signaling molecule that is a signpost of intracellular organelle identity and dynamics. These kinases are also found in Legionella, the bug that causes legionnaire's disease, and in many other bacteria as well. 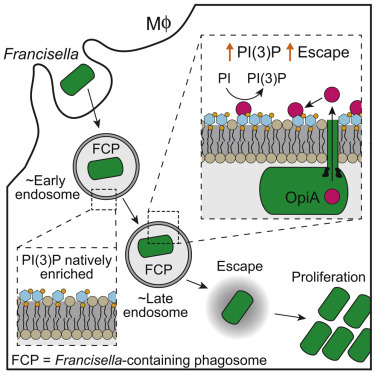 A phosphatidylinositol 3-kinase effector alters phagosomal trafficking to promote intracellular growth of Francisella. Ledvina HD, Cundiff JA, Kelly, KA, Plemel RL, Eshraghi A, Brook S, Peterson SB, Lee B, Alder M, Merz AJ, Shawn J. Skerrett SJ, Celli J and Mougous JD. 2018. Plemel RL, Odorizzi G, Merz AJ. 2018. Plate-based assay of AP-3 traffic in budding yeast. 2018.05.27 -- Lots of news! 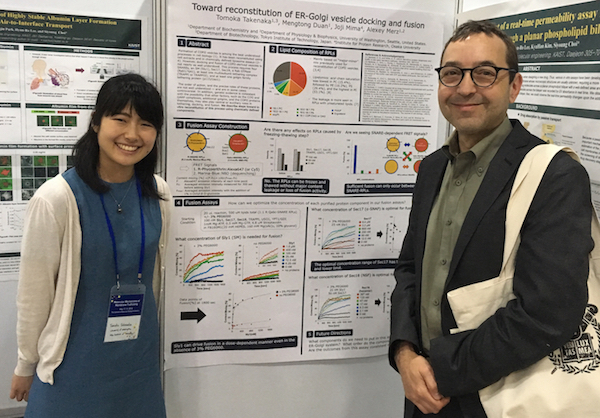 At the Seoul Sympusium on Membrane Trafficking last week, Merz labbie Tomoka Takenaka won the Silver Award for her and Tom Duan's poster on reconstitution of ER-Golgi docking and fusion. At the Canadian Biophysics Meeting, our Keller Lab co-conspirator Glennis Rayermann was selected to give a talk based on her submitted abstract, while Chantelle Leveille won a poster award. Congratulations to Merz Lab alum Braden Lobingier on the Notice of Award for his K99 project in the von Zastrow lab at UCSF! Physics Today has just published a nice feature article on our membrane phase separation work! Our collaboration with the Keller Lab on membrane phase partitioning is published in the Biophysical Journal [link]. This is a simple set of experiments that turned out to be very technically demanding to actually accomplish. We think this work, in combination with a body of prior art going back over fifty years, provides close to definitive evidence for liquid-liquid membrane phase separation in a living cell. Alex put up a longish Twitter thread on this line of work (part 1 | part 2). 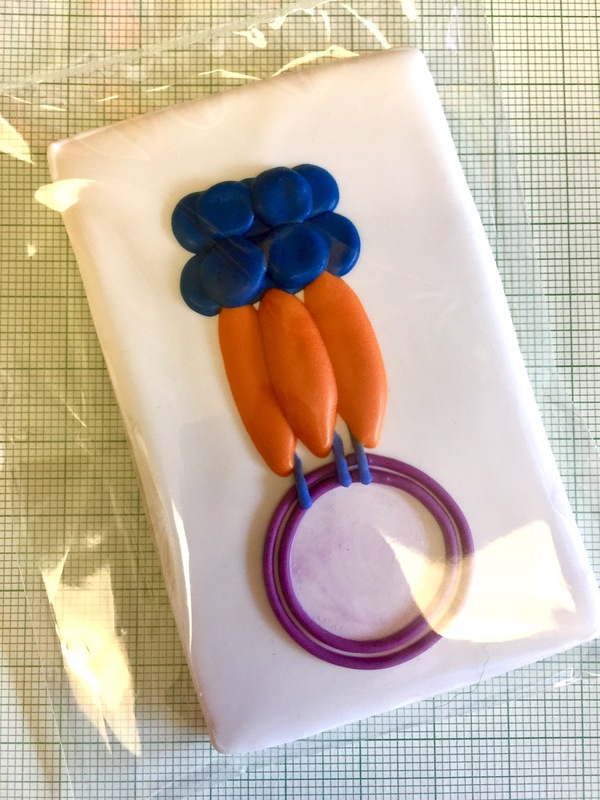 A Nature News & Views article by Anne Spang (link) discusses recent progress on SNARE-mediated membrane fusion, including two of our recent papers in eLife. Matt Schwartz's opus magnum on interactions between SM proteins and Sec17 is published at eLife! This study is the result of work by many people in our group over the span of almost a decade. It is a capstone of sorts and marks a major turning point in our work. Stay tuned ;-). Scott and Glennis Rayermann's paper on liquid-liquid membrane phase separation in vivo is in press at the Biophysical Journal. More info soon! • Congratulations to Scott Rayerman on the successful defense of his thesis — among other things we should have more news on his paper soon. Scott aced the snake fight portion of his defense, and starts next week as an Acting Instructor in Chemistry at UW-Tacoma. • Our new paper on interactions between SM proteins and Sec17 in SNARE-mediated fusion is — finally! — in press at eLife. • Our paper on CCCP-1 and dense core granules, with Jerome Cattin of the Ailion group, is published in Traffic. • We welcome Tomoka Takenaka, a post-bac student from the Muruyama Laboratory at Tokyo Tech, as the newest member of the Merz lab! Our paper on the golgin family tether CCCP-1, a collaboration with Michael Ailion's lab, is now in press at Traffic. A warm welcome to the newest member of the lab, Tom Duan! Actually Tom has been with us for a while as an undergrad and as a post-bac researcher. He's now a Staff Research Scientist and we're thrilled to have him on board in that capacity. 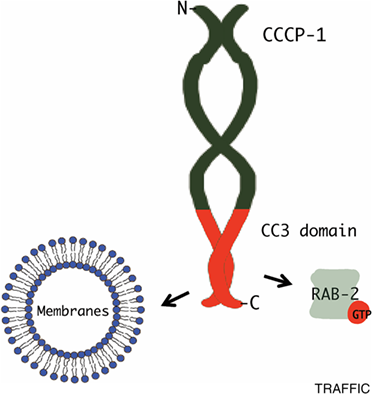 Rotating grad student Anika Burrell carried out an amazing saturation mutageneisis study of Sec17, a core component of the SNARE-mediated membrane fusion system. Not only that, but she made amazing and tasty cookies diagramming the system. This one depicts the post-fusion 20S particle: a vesicle (purple), 4 SNARE proteins (blue lines), 4 copies of Sec17 (orange), and a Sec18 hexamer (blue blobs).